Features button tufting detail on the seating back for a luxurious look. The storage can be utilized as a flower pot, LED showcase, subwoofer enclosure and much more! 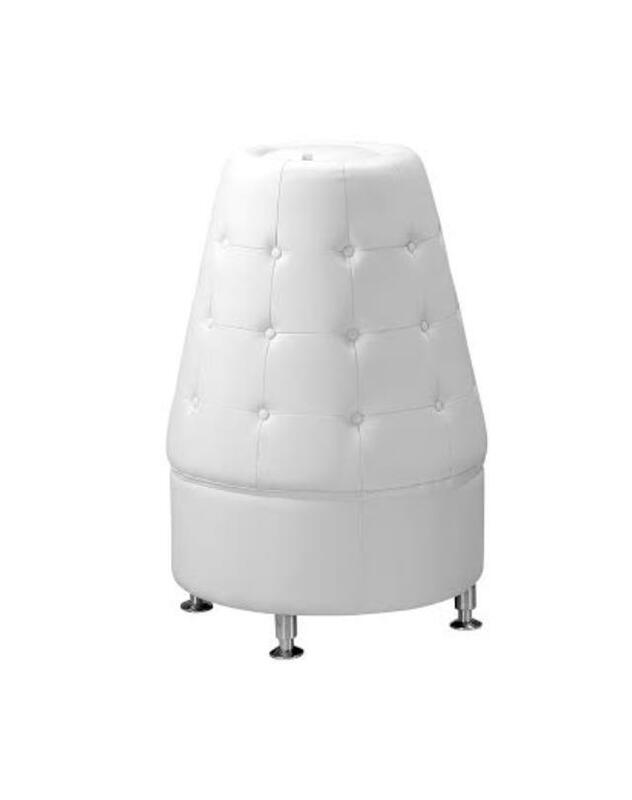 * Please call us for any questions on our cone shaped white leather tower in Tyler, serving Longview, Palestine, Athens, White Oak, Shreveport LA in East Texas and Western Louisiana.